If there’s one thing that every American should agree with, it’s this: Voting is the fundamental right in our democracy, the one that makes all others possible. The right to choose our representatives is why patriots dumped tea into Boston Harbor, why women marched for the 19th Amendment, and why 51 years ago people of all races joined together to win the passage of the Voting Rights Act. But one of the most insidious ideas in the 2016 election is that voting rights are negotiable. More than 20 states have enacted voting restrictions that could prevent many Americans from exercising their fundamental right to vote this November. We saw the logical outcome of these laws last month in Arizona, when local election officials closed 70 percent of polling locations in Maricopa County. We will never know how many people didn’t vote that day, frustrated by five-hour lines and overwhelmed poll workers. The reason given in Arizona was “cost-cutting,” but it wouldn’t have happened if the Supreme Court hadn’t done some cutting if its own — in a 2013 decision that shredded the protections in the Voting Rights Act. Before that decision, a place like Maricopa County with a history of disenfranchising people of color would have had to petition the U.S. Department of Justice before closing polling locations. But today, states with a long history of racial discrimination are free to change voting rules to deprive people of their most sacred right in our democracy. If Arizona is a story of when voting rights go wrong, California wants to be an example of when voting rights go right. Our voter registration has surged leading up to the June 7 primary, driven by hotly contested presidential races for both Democrats and Republicans. As the state’s top elections official, I asked the Legislature and Governor Jerry Brown for emergency funding to ensure local elections officials could hire and staff polling locations and process additional ballots. Unusual in this fractured political climate, Democrats and Republicans in the Legislature voted unanimously to approve the funding, and Governor Brown signed AB 120. The law provides an additional $16 million to all 58 California counties to help cover costs for the June 7 presidential primary as well as the verification of ballot initiative signatures for the November general election. The money will allow the Secretary of State’s office to hire more phone interpreters for the voter hotline and conducting polling place observations in all 58 California counties. Access to information about voting is now available in 10 languages. History shows that voter suppression is doomed to fail. We want as many people of all kinds to vote, regardless of their political persuasion. That’s the path to true democracy, and California is leading the way. If you live in California, make sure your registration is up-to-date by visiting RegisterToVote.cadem.org or RegisterToVote.Ca.Gov before the May 23 registration deadline. 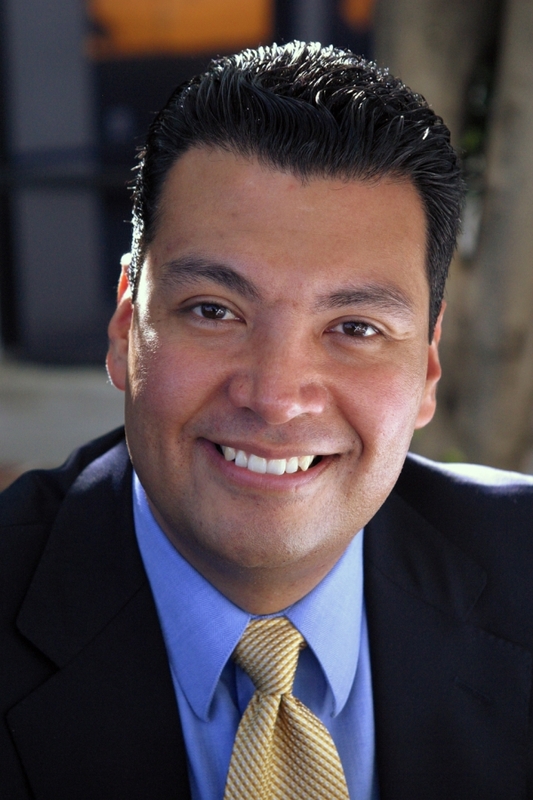 —Alex Padilla is California’s Secretary of State.